It is the first and that means I am over on the Words 2 Scrap By blog. I am just loving my new toy...Craftwell eBrush. It just makes stenciling so fun. You can purchase adapters for all sorts of markers, so you are not just limited to Copic or Spectrum Noir. On my next trip to Wally Mart I am looking for Metallic Sharpies....those should make really gorgeous Christmas cards. Wow this really is pretty awesome!! Love how you work with those graphic elements ... awesomesauce! 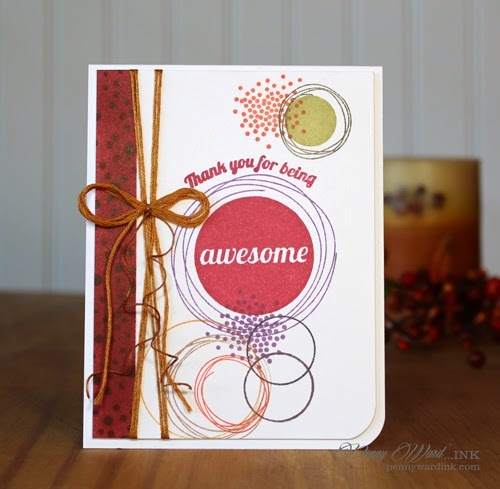 what a great design with all your loopy circles! I LOVE the circles, Penny. What a great card. Thanks for the inspiration, and I really had fun peeking through your sweet blog. I'd love to have you stop by to say hello on my blog when you get time. Have a blesse week! What a fun card! It is so different from some of your other cards... yet still so you -- if that makes any sense. 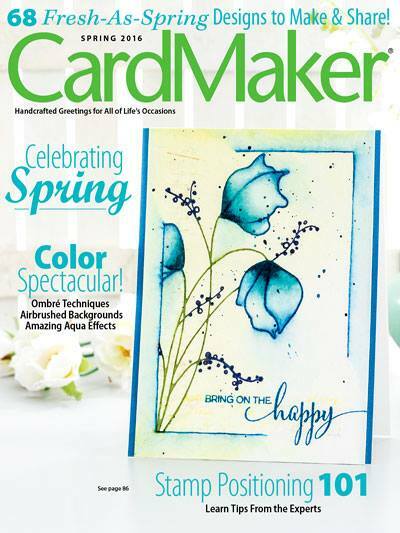 Love the balance you achieved with your elements while maintaining such a whimsical feel. So glad you are on our Words 2 Scrap By team! 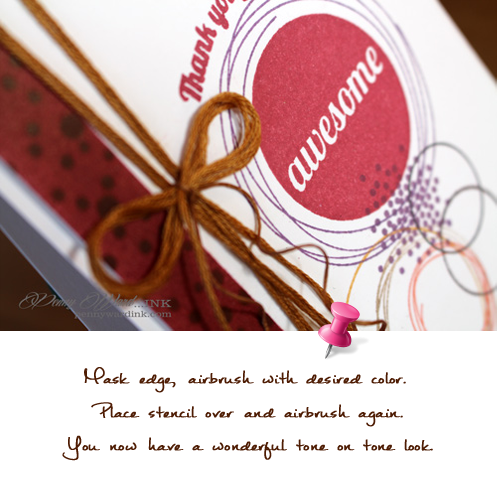 This is a fabulous thank you card - love the gorgeous images you've used.